We offer a range of support services for women and their families. To cut down on depression in the family by creating a family support system, to relieve the extended family as a whole in order to support each other, more effectively. We all have families and have a common idea to care for them. Whether it is a single parent family, step-family, or a nuclear family. Regardless of the type, all humans have the need to love and be loved. This can sometimes be challenging when good relationships have not been cultivated with family members during the early stages. Sometimes this could lead to disunity and cause relationships at home to become unsustainable. Relationship therapy and support for families and individuals, to help build and foster a culture of well-being. One to one sessions for your specific needs. We are more than just an ear – We do not just listen, we help. 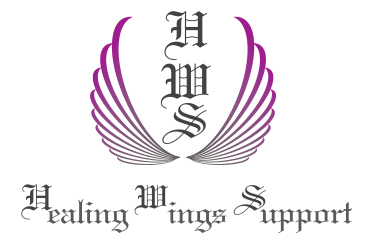 Abigail is a registered qualified counsellor and the founder of the Healing Wings Support (HWS). HWS is an organisation offering relationship counselling and support for families, couples and individuals, operating in Stockwell in London, Whitton in Middlesex, and Uxbridge in Middlesex. She has extensive experience from working with families for years. 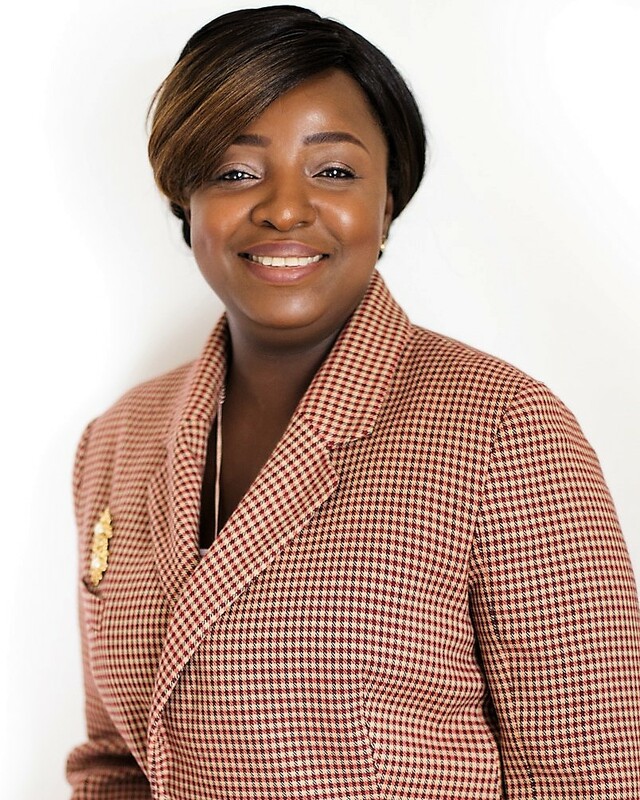 She also runs a mentoring programme for women and young girls alongside her workshops. The mentoring programme is specifically tailored for women, on the subjects of well-being and how to support loved ones with a drug/alcohol misuse problem. She believes that, good relationships in the home cut down on depression, and she has a lot of passion when it comes to supporting families to cultivate and restore joy in their relationships.